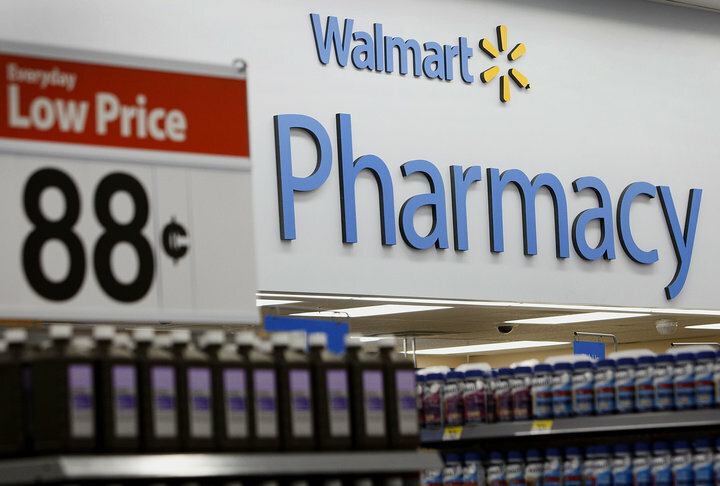 McKesson Corp. wants out—of Oklahoma state court, that is. 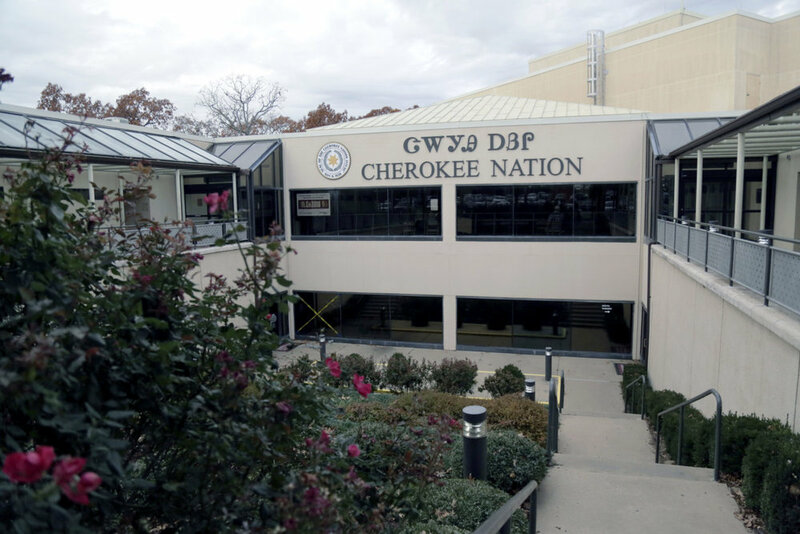 The drug distributor filed papers in Oklahoma state court Feb. 27 seeking to get the Cherokee Nation’s lawsuit against it moved to federal court in the Eastern District of Oklahoma. The Cherokee Nation on Wednesday assailed McKesson Corp.'s effort to transfer from Oklahoma state court to federal court the tribe’s suit against the company and other major retail pharmacies and drug distributors for their alleged role in an explosion of opioid abuse among tribe members, saying McKesson wants to delay facing the tribe’s claims. TAHLEQUAH, Okla. — Cherokee children were disappearing. 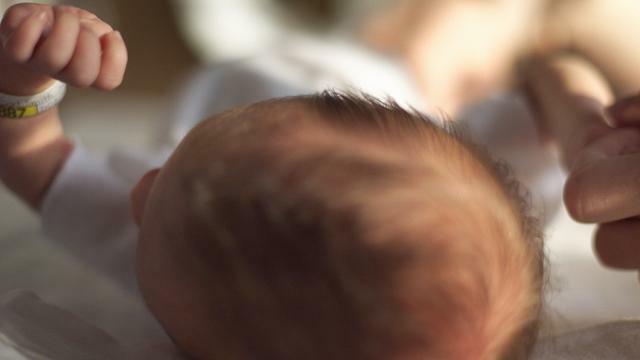 At weekly staff meetings, Todd Hembree, the attorney general of the Cherokee Nation, kept hearing about babies in opioid withdrawal and youngsters with addicted parents, all being removed from families. The crush on the foster care system was so great that the unthinkable had become inevitable: 70 percent of the Cherokee foster children in Oklahoma had to be placed in the homes of non-Indians. 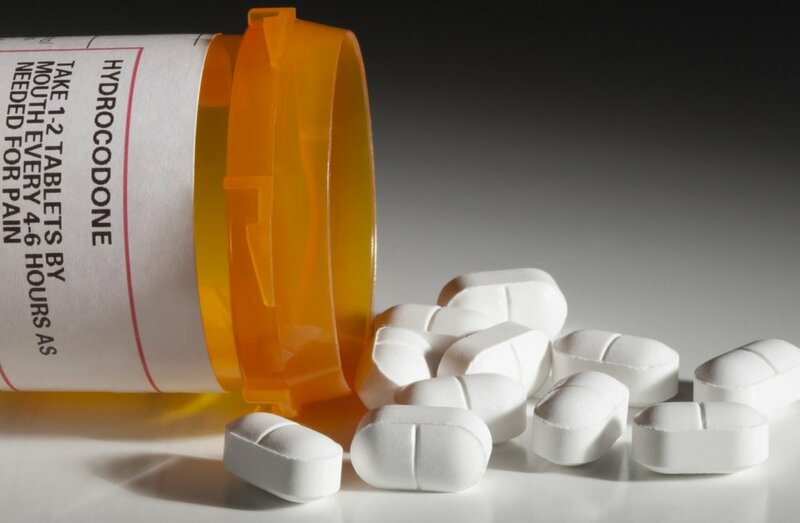 Some Native American groups, such as the Cherokee Nation of Oklahoma, are taking the fight against the opioid epidemic into their own hands by suing companies that they believe flooded their communities with opioids. By Nate Hegyi. Todd Hembree, attorney general for the Cherokee Nation, says drug companies didn't do enough to keep painkillers off the black market or to stop the overprescription of these powerful narcotics, which include OxyContin and Vicodin. "They flooded this market," Hembree says. "And they knew — or should've known — that they were doing so."